It is exciting to be a Miner, but we know that starting college can be overwhelming at times. So we turned to the experts for tips. 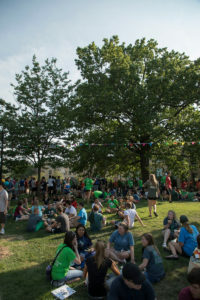 We asked a dozen S&T students — ranging from sophomores to seniors — for their best advice on thriving during the first month of college, relieving stress and living on campus. Andrew Rausch, a senior in mechanical engineering from Monett, Missouri, sees the start of college as the opportunity for a fresh start. All 12 students weighing in stressed the importance of making friends and building relationships. Yes, the friends you make now may become your colleagues or help you climb a corporate ladder years down the road. But putting that aside, enjoy your time now and be there for one another. Get involved. Go to events. Overwhelmingly, our student panel recommended getting involved. 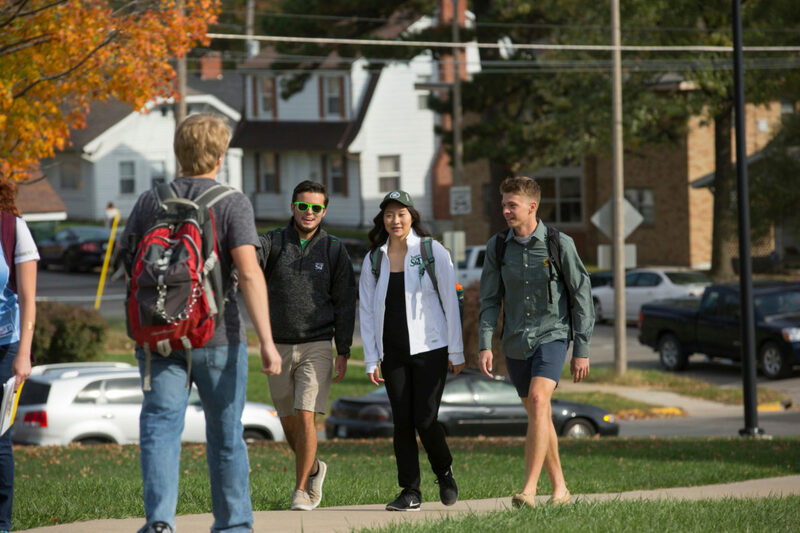 “Invest in a water bottle and snacks to have in your backpack with you while on campus,” says Olivia Holdman, a senior in geology and geophysics from Festus, Missouri. “Bring an Ethernet cord because wifi can slow down in the residence halls when a lot of students are trying to get on it,” recommends Nicholas Luckert, a senior in civil engineering from Baltimore, Maryland. Make a to-do list. “Sometimes I get stressed by the sheer amount of what I need to accomplish, and when that happens it helps me to make a list and slowly work through each task. Even small things like “fold the laundry” are fun to check off,” says Aldridge. Hammocks. Nowack and Welter both suggest relaxing outdoors in a hammock. A few areas they suggest on or near campus are Schuman Park, Lion’s Club Park and the Christian Campus House. Looking for something not on the list? Just ask!